"If I don't win this, I will have to ask it for Christmas. I have read several excellent reviews about the book & the subject matter. Looking forward to a great read." We’d love your help. 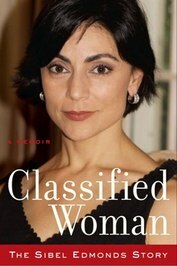 Let us know what’s wrong with this preview of The Lone Gladio by Sibel Edmonds. We’d love your help. 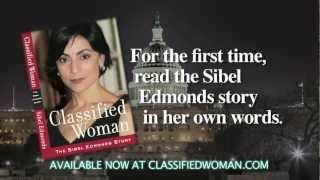 Let us know what’s wrong with this preview of Classified Woman by Sibel Edmonds.